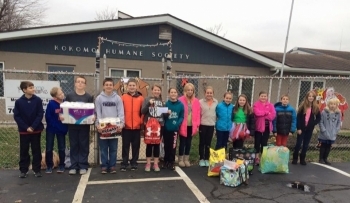 Many people, schools, and other organizations regularly contact the Kokomo Humane Society to inquire about donating items to help out the animals in the shelter. Your generosity is always appreciated! Download our Wish List 2018 in PDF form here.